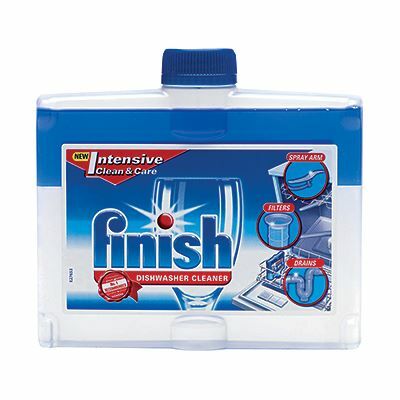 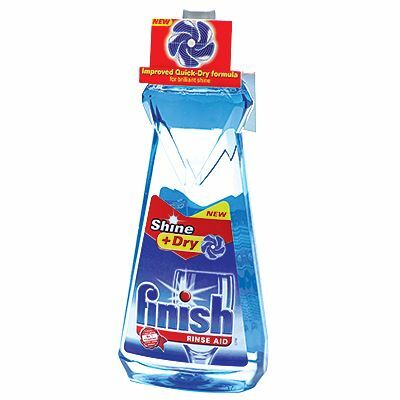 This range of Finish dishwashing products won’t just get your dishes clean, they’ll make sure your dishwasher stays at its most effective as well! 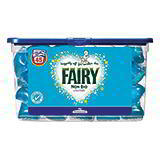 All supplied in handy large packs to guarantee wash after wash of sparkling shine. 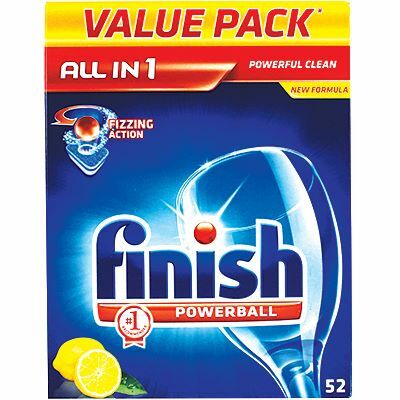 The dishwasher tablets are strong enough to tackle the toughest of stains, while the rinse aid ensures any food or detergent residues are properly washed away in the rinse cycle. 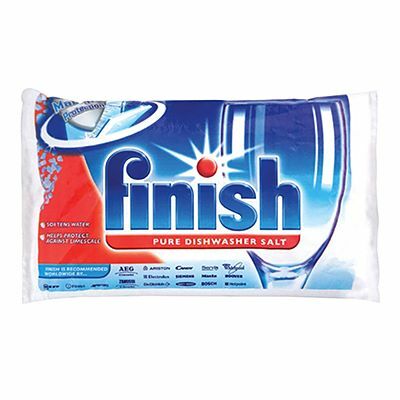 The dishwashing salt is for use in hard water areas and effectively softens the water to boost cleansing performance, while the dishwasher cleaner does what it says, giving your dishwasher longer lasting cleaning power.